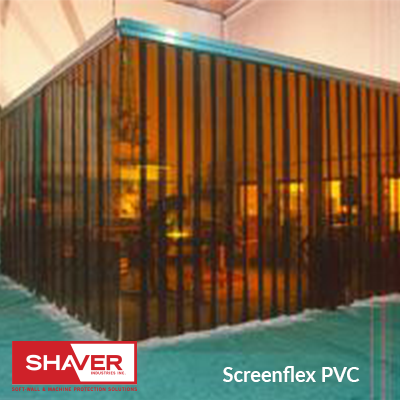 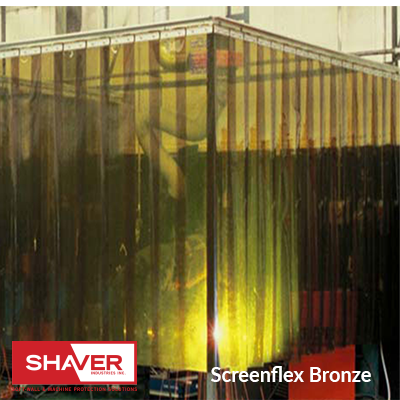 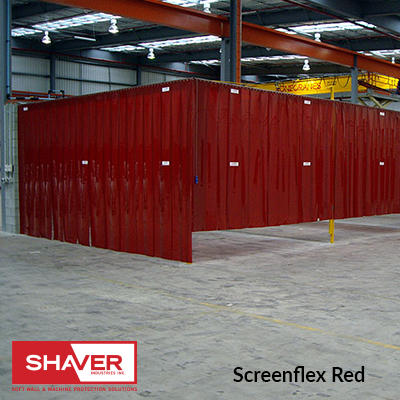 Shaver Industries’ welding screens are designed to resist sparks, while allowing for light to pass through. 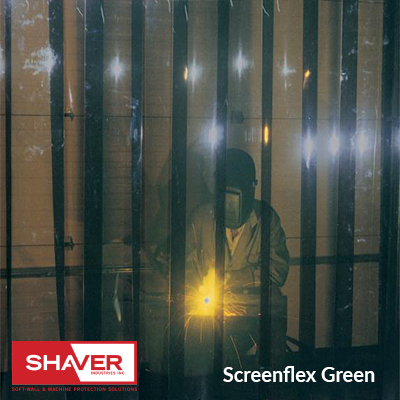 With a tinted UV blocking film, the welding screens provide protection to you and your colleagues from eye damage. 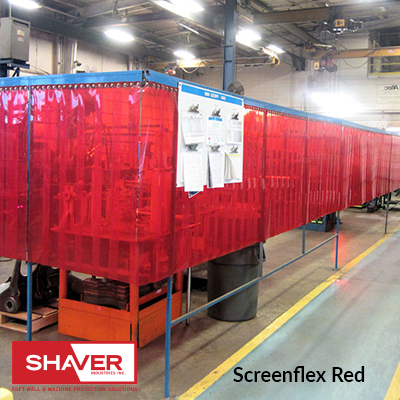 Shaver Industries is proud to offer welding screens in many different configurations; providing the best solution for your custom situation.